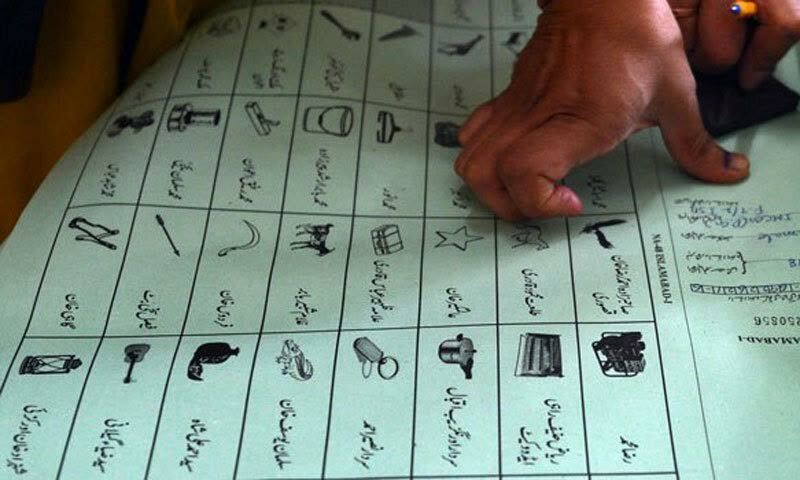 The Khyber Pakhtunkhwa (KP) government will hold general elections on 16 general seats of the provincial assembly in the merged tribal districts in June. According to official sources, the election will take place for the very first time on the newly created 15 seats of the provincial assembly (PK 100 to PK 115) in tribal districts that merged into the province in wake of 25th Constitutional Amendment. The merger of erstwhile FATA has increased the strength of total general seats in the provincial legislature from 99 to 115. It may be recalled that on Monday the regular courts had started functioning in tribal districts of the erstwhile Federally Administered Tribal Areas (FATA). According to Registrar Peshawar High Court Khawaja Wajihud Din, twenty-eight judicial officers and eighteen prosecutors were posted in the tribal districts. Later, the Upper House [Senate] approved the constitutional amendment bill with majority for the merger of the Federally Administered Tribal Areas (Fata) with Khyber Pakhtunkhwa a day after its approval from the Lower House [National Assembly]. The amendment reduces the number of seats in the National Assembly from 342 to 336. The members of the National Assembly from Fata to be elected in the 2018 election shall continue till dissolution of the Lower House. Elections on these provincial legislature seats shall be held within one year after the general elections 2018.